Many thanks for this helpful summary. 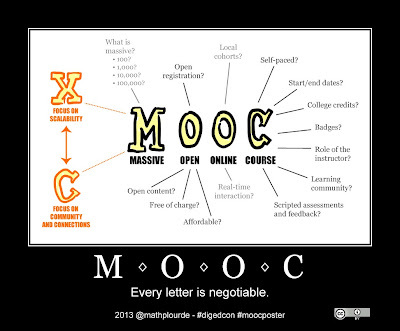 I've added a link to this post from the Higher Education Library Technology (HELibTech) page on MOOCS-the section on resources. Thanks a lot Ken - great resource you have set up!